Are “dream catchers” considered to be avodah zarah? Are "dream catchers" considered to be avodah zarah? 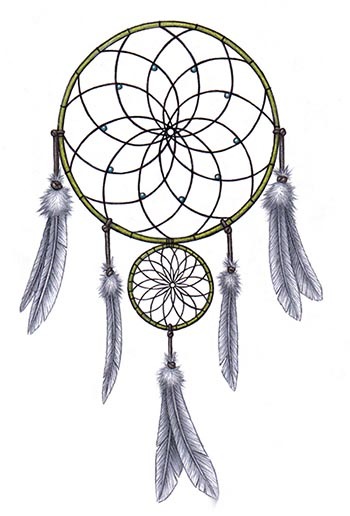 Dreamcatcher: a small hoop containing a horsehair mesh, or a similar construction of string or yarn, decorated with feathers and beads, believed to give its owner good dreams. Dreamcatchers were originally made by American Indians. I have seen them around. Periodically, I even see the in the homes of shomer Shabbos people. If you are not worshiping it (or possibly using it as a conduit of worshiping G-d), then it is not Avodah Zarah. After all, it is not a statue or figure or anything of the like. (Chabad.org translation) It is forbidden to practice soothsaying as idolaters do, as [Leviticus 19:26] states: "Do not act as a soothsayer." What is meant by a soothsayer? For example, those who say: Since my piece of bread fell out of my mouth, or my staff fell from my hand, I will not travel to this place today, since if I were to go I would not be able to accomplish my desires. Since a fox passed on my right side, I will not go out of my door today, since if I were to go out I would meet a deceiver. Similarly, [this category includes] those who hear the chirping of a bird and say: This will happen or this will not happen; it is beneficial to do this or it is detrimental to do this. [Also, it includes] those who say: Slaughter this rooster that crowed like a raven; slaughter this hen that crowed like a rooster. Similarly, a person who sets up omens for himself; e.g., if this and this happens, I will do this. If it will not happen, I will not do it, as Eliezer, the servant of Abraham did, and the things of the like - all this is forbidden. Anyone who does one of these things because of such omens is [liable for] lashes. Indeed, a form of this passage is found in the Shulchan Aruch, Yoreh De'ah, 179:3, and it rules this Assur. 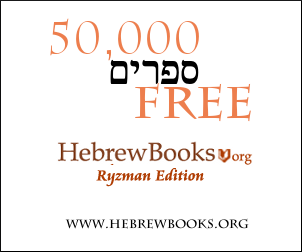 Thus, while the problem is not Avodah Zarah, there is still a major Halachic problem. Not the answer you're looking for? Browse other questions tagged halacha avodah-zarah dream . Does “foreign religious obligation” = “Takruvas Avodah Zarah”? Is Sabellianism avodah zarah (idolatry)? Are gold (or silver) jewelry charms considered avodah zarah? Is a dream analysis assur today? Are Totem Poles considered to be Avodah Zarah?